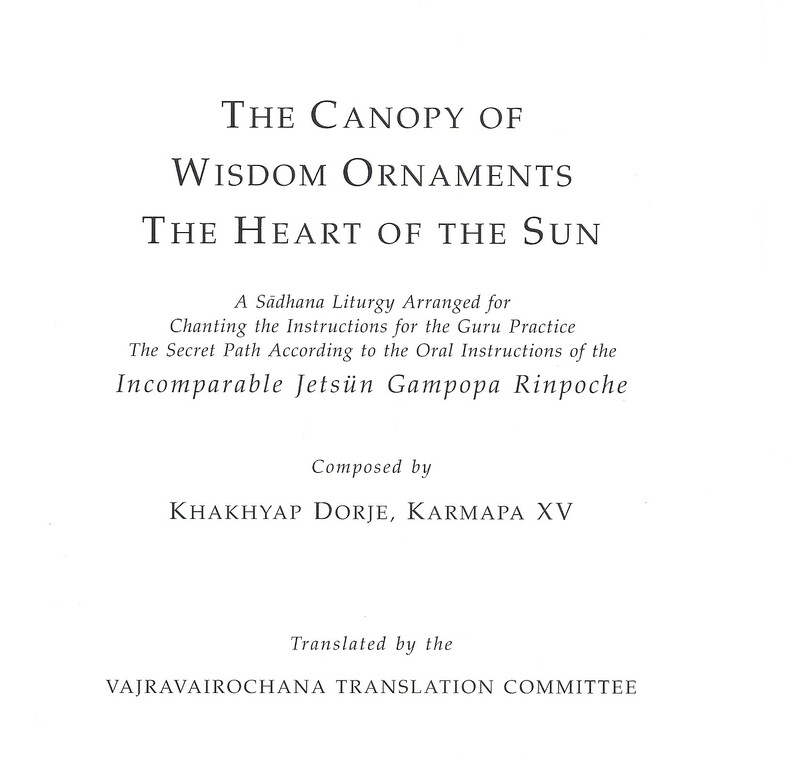 This guru-yoga sadhana for Gampopa was originally translated for use in the three-year retreat at Gampo Abbey. 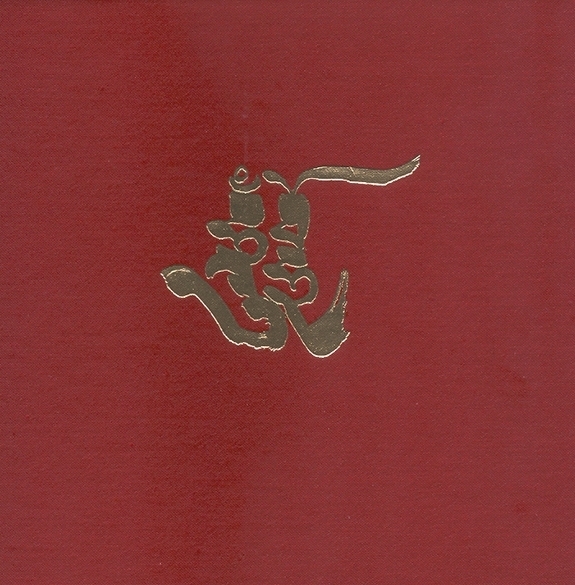 The sadhana comes with a hard cover. 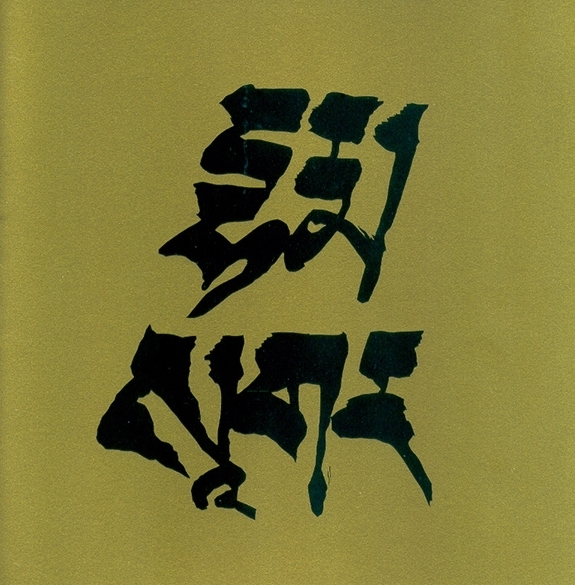 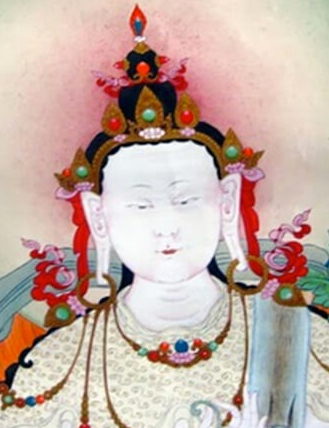 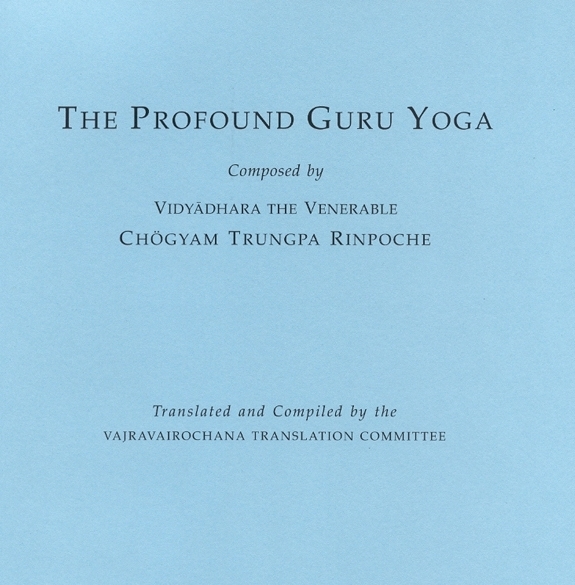 The practice manual includes a traditional commentary, practice instructions, and talks by Thrangu Rinpoche.